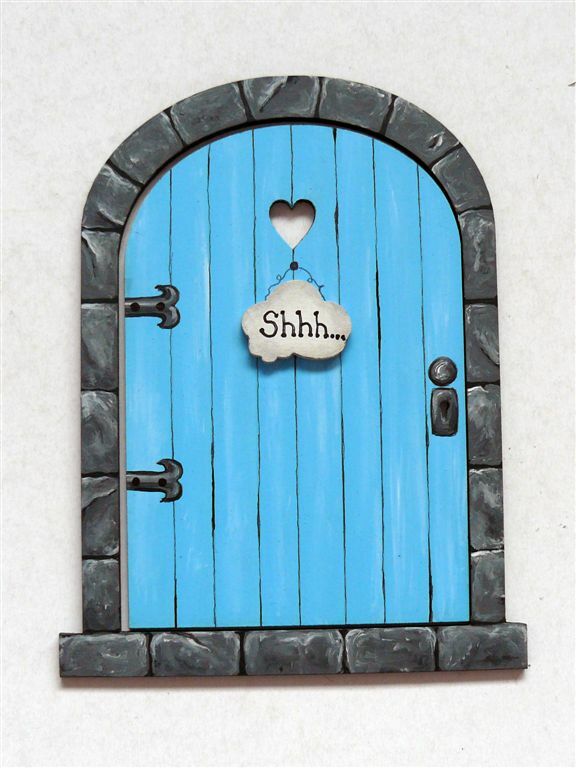 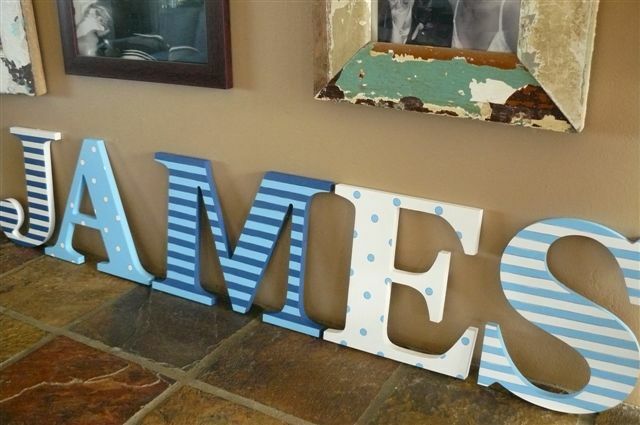 Make a decorative statement in your house! 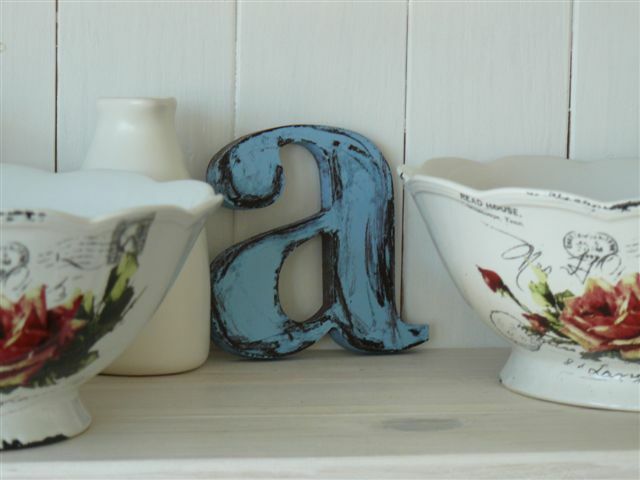 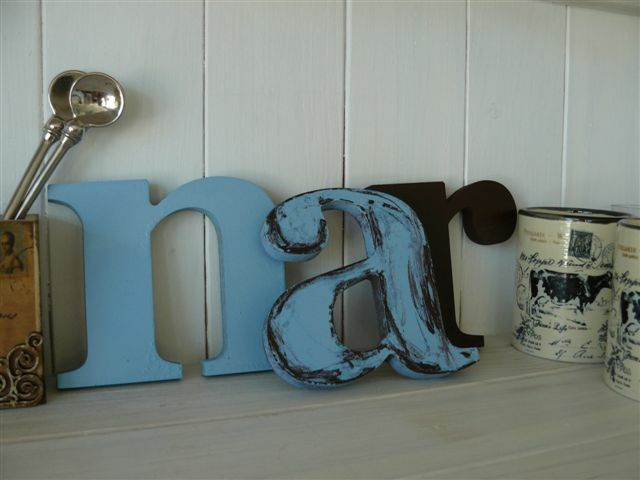 Decorate a wall with single letters, mix large and small in different fonts and colours! 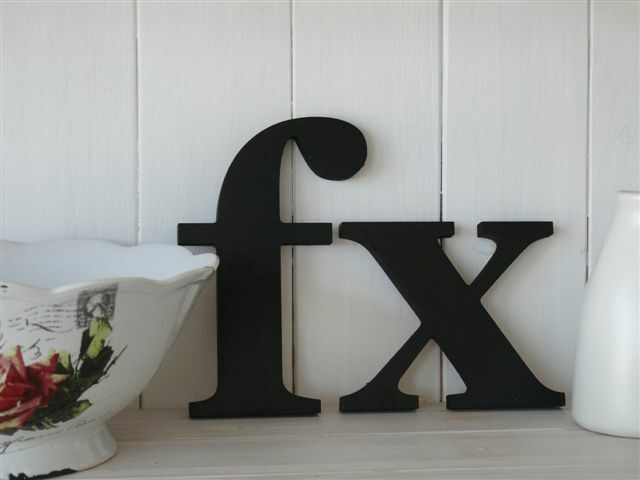 These letters can be cut in 6mm to 16mm thick Supawood. 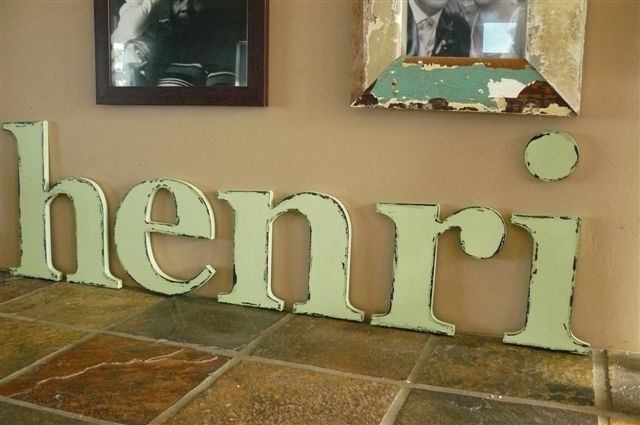 They can be painted in any colour. 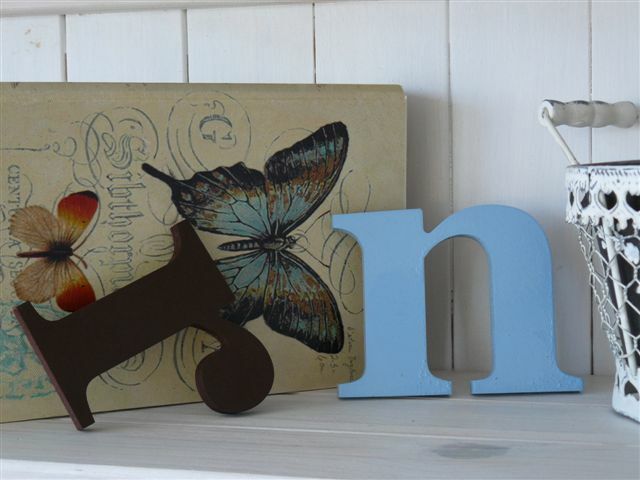 Stand them on your mantelpiece or hang them on a wall as decorations. 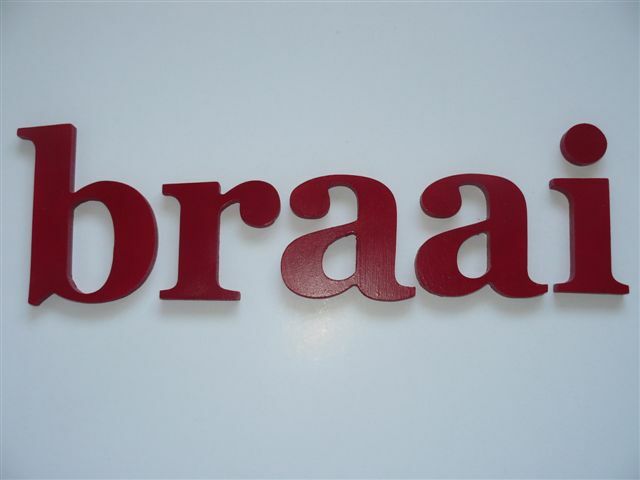 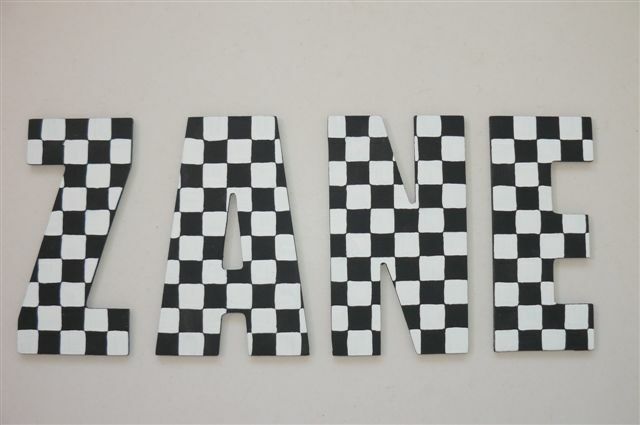 The letters are for a braai room and make a perfect father's day gift! 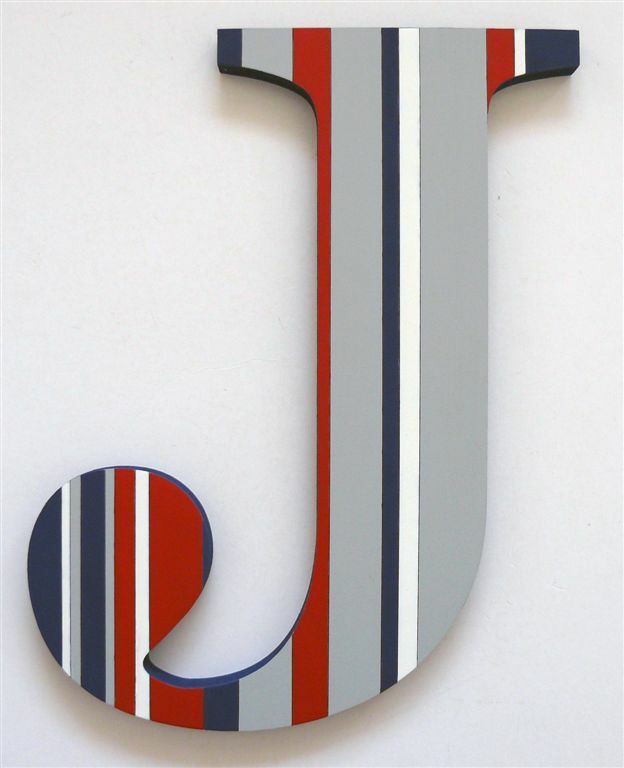 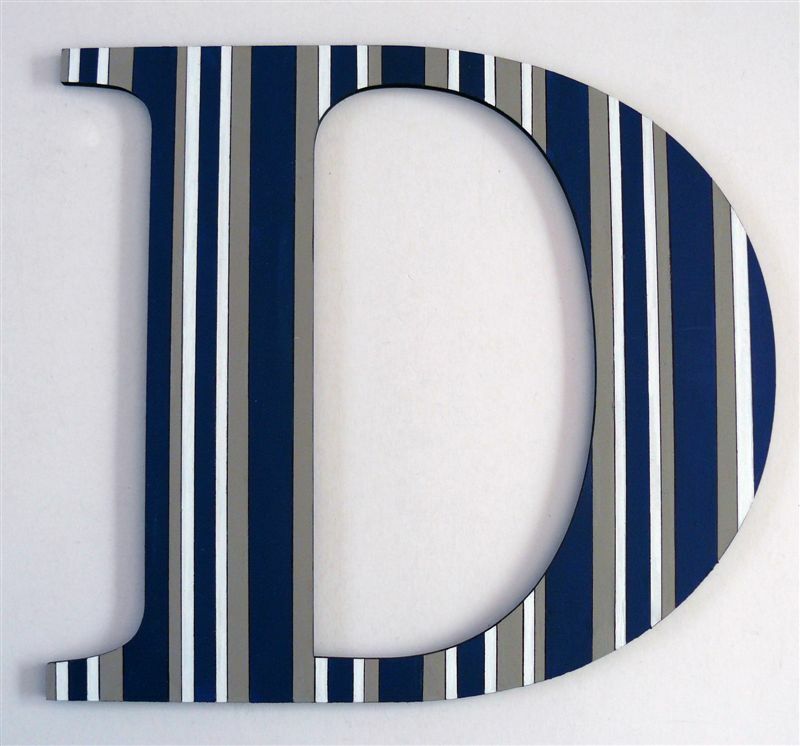 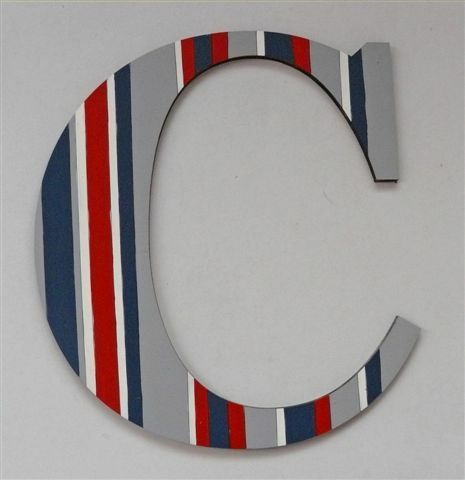 D is painted with stripes in white grey and navy.